Provide the highest level of service possible for each client. An independent, full service financial planning firm. A customized financial blueprint designed just for you. 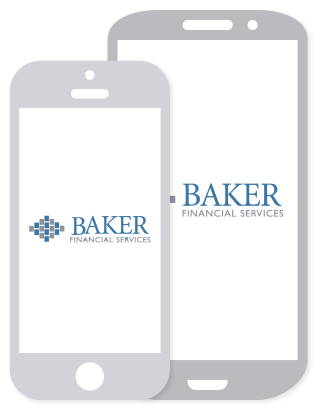 Welcome to Baker Financial Services, a full service financial planning firm in Arlington, Texas. For over 30 years, we have offered comprehensive financial guidance to our clients. While there are unique challenges when building wealth and planning for the future, we work hard to help each client navigate their way toward financial independence. Whether you are preparing for retirement, beginning an investment program or need a financial blueprint, our personalized service is designed to help you reach your goals and objectives.